Xīn Nián Kuài Lè!  Gong xi fa cai ! 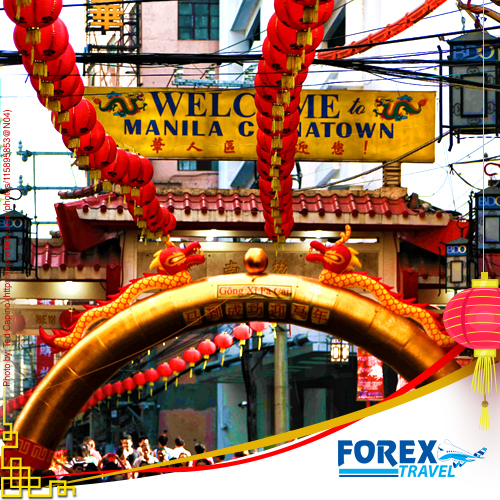 Fact: The World’s oldest China Town is located in Manila, Philippines. For the best airfare, accomodation and tour packages, call Forex Travel at +61 2 87770060 or email us at reservations@forextravel.com.au.